Enjoy inspirational, transformative and playful emails that gently make small shifts in your consciousness that change many areas of your life. Attain more clarity, focus, creativity, connection, meaning, intuition and results. 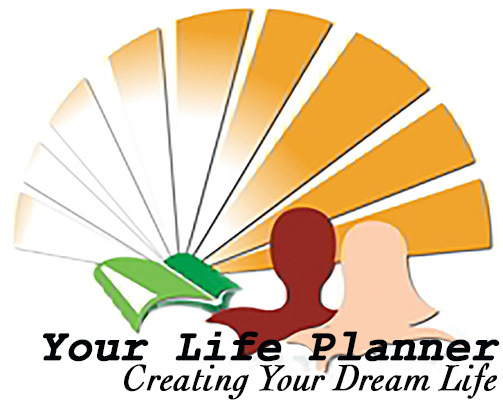 Life Planning BINDER - Serious about your growth? Where do you keep your worksheets, goals, ideal 'Dream Calendar', Life-on-a-Page, daily practices, journals, COFFEE questions/answers, learnings, cheat sheets and lots more. Use our Life Planning Binder to keep track of your daily, weekly and monthly activities. Now you go to one place. Print your pages, put them in a binder and you can sit anywhere, inside and outside and work your evolution. Foundation building - Develop self discipline and healing - First develop your discipline, practices, systems and healing strategies. 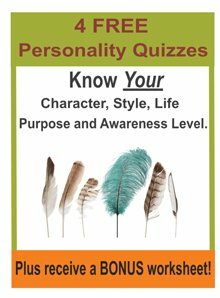 Build Character and Awaken Awareness - Next know what you stand for and learn and experience the 9 levels of awareness. Manifesting Life Purpose - Powerful tools to support you in co-creating your ideal life and leading a meaningful, purposeful life of helping others. Ongoing New Ways for New Times - New ways and forms added as we create new tools.